Pickup from Chandigarh Airport / Railway Station / Bus Stand by exclusive vehicle. Drive to Shimla, Shimla is 117 Kilometers from Chandigarh and will take 2:30-3:00 hours to reach. Check in and overnight stay in Hotel. After Breakfast Travel towards the famous hill spot of Kufri. Stop over at Sankat Mochan Temple on the way. Get yourself free to enjoy the scenic beauty of Wild Flower Hall, Kufri. Fagu, and Indira Gandhi Holiday Home. In the evening explore Shimla city on foot as vehicle entry is prohibited. You can see prime places of Shimla like Lakkar Bazaar, Ridge, Church, Mall road, Kali Bari temple etc. Ideal time for shopping and eating out at restaurants on the mall road. 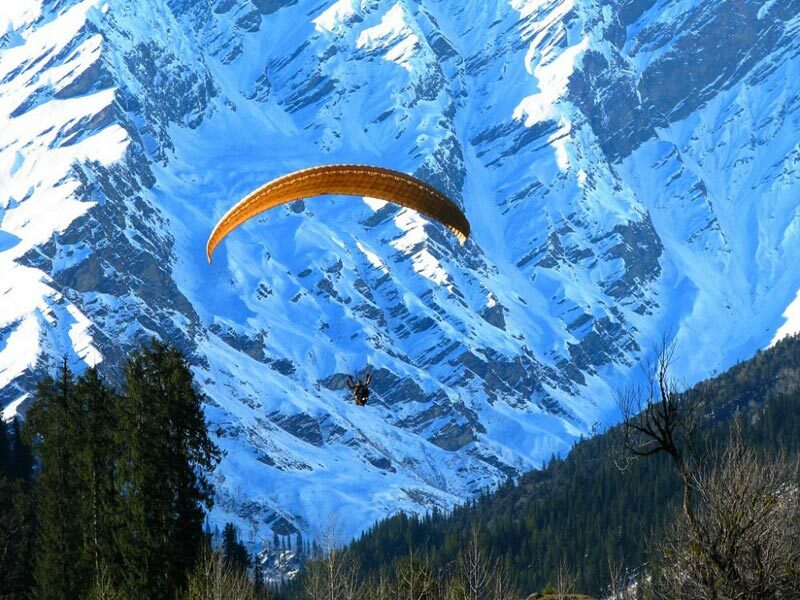 After breakfast check out from the Hotel & drive to Manali (7-8 Hours), valley of Gods, is a combination of natural splendour and rich cultural heritage. On the way stop a while at Pandoh and Kullu. Rest of the day at leisure. Night stay in Manali. Post breakfast proceed for full day tour of Rohtang Pass (at your own cost) after visiting Hadimba Devi temple first. 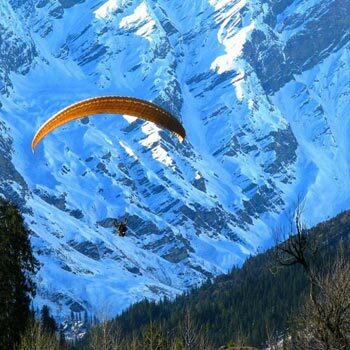 The majesty of the mountains and the glaciers can be seen at their best on the way to Rohtang pass. After enjoying this snowy heaven, take a sledge ride down the slopes & try luck by climbing the little snow hills. On descending to Manali, halt at the Rahalla falls and Solang Valley. The Magnificent views and natural beauty are a never-ending source of delight. Also halt at Marhi, Ralha falls, Nehru Kund. Night stay in Manali. Post breakfast checkout from Hotel and drive towards Chandigarh. Dropping at Chandigarh railway station / airport for onward journey.